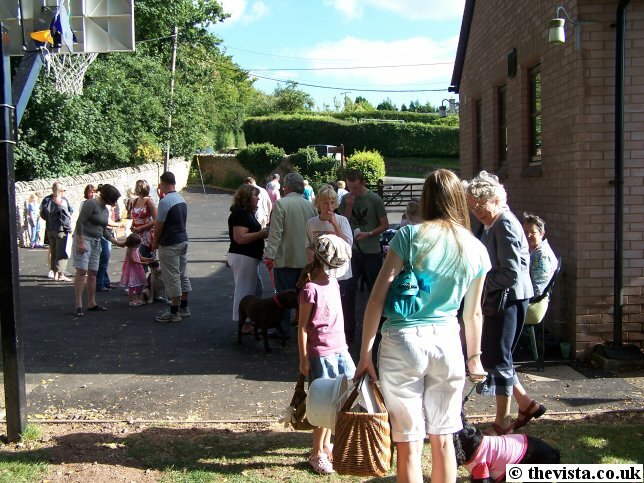 Linton Fete was held on a lovely sunny day and many people turned up for the event. 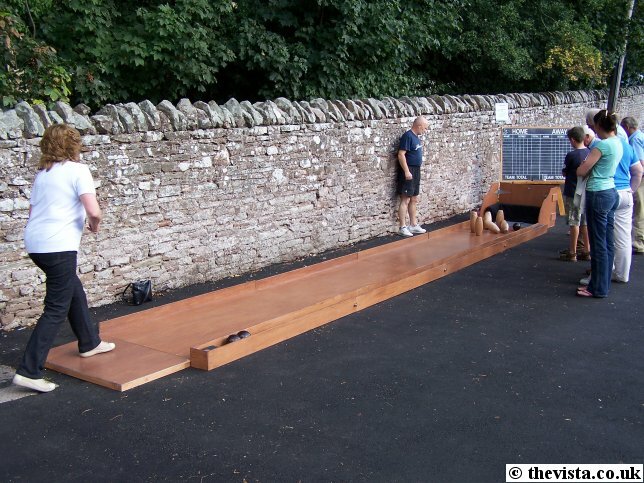 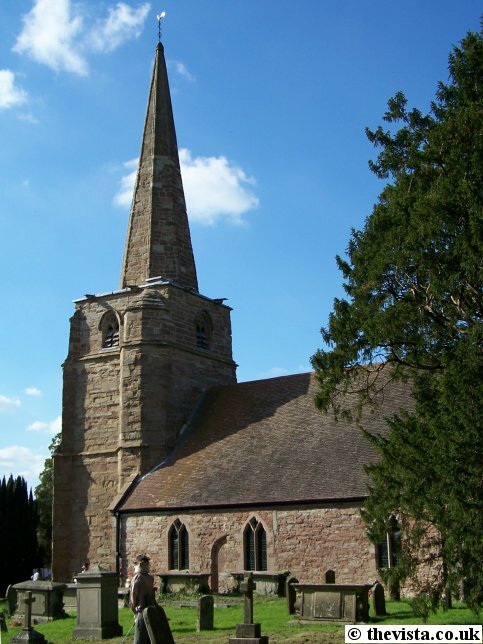 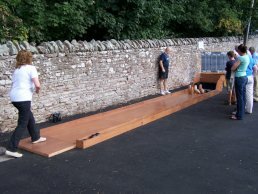 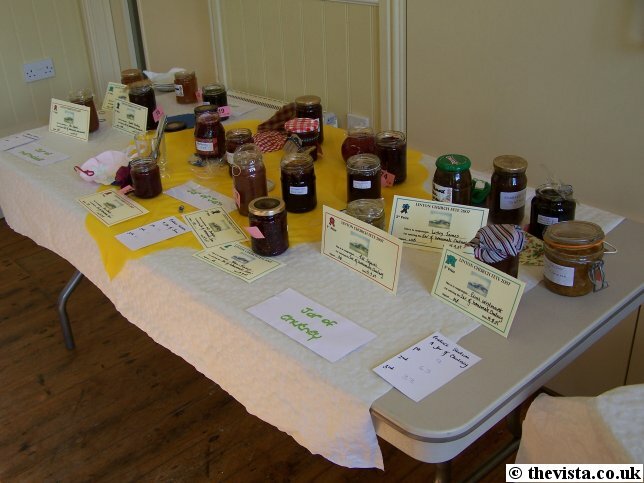 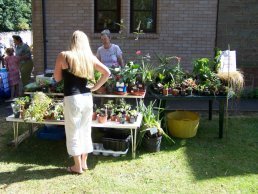 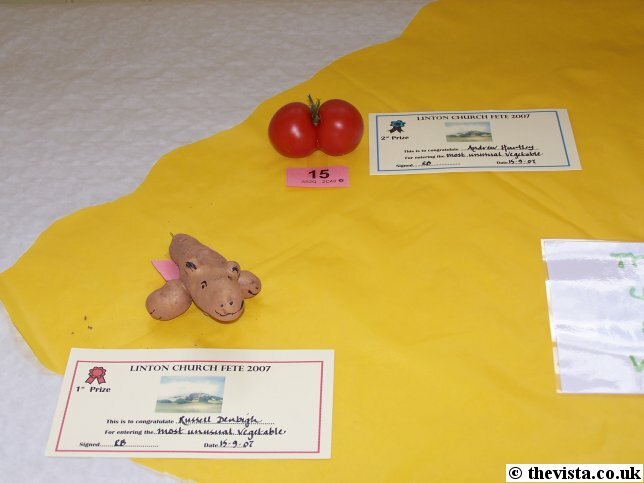 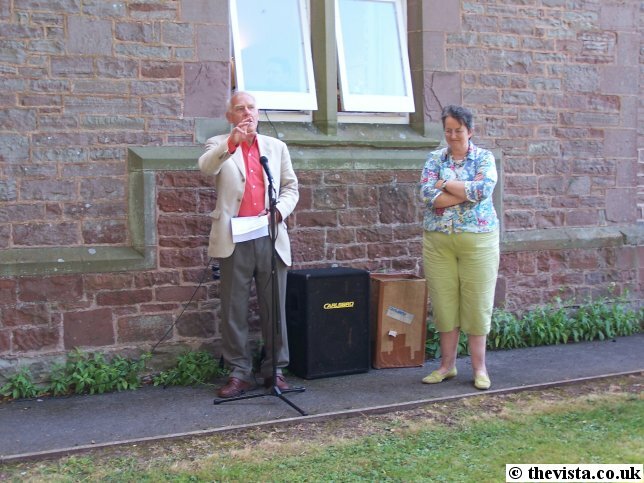 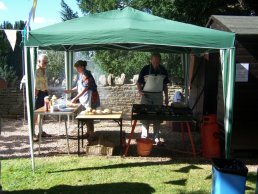 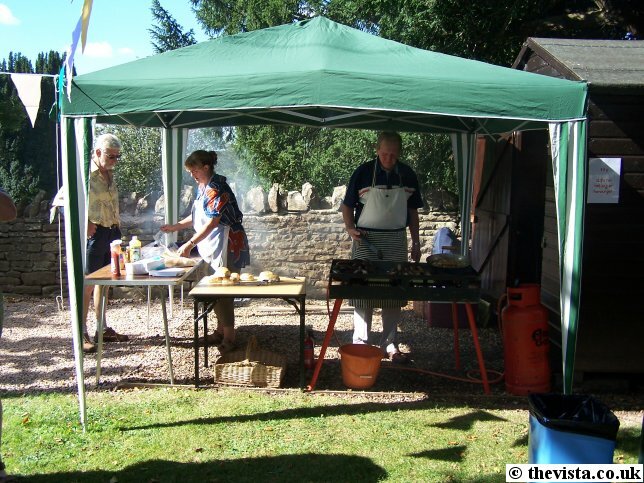 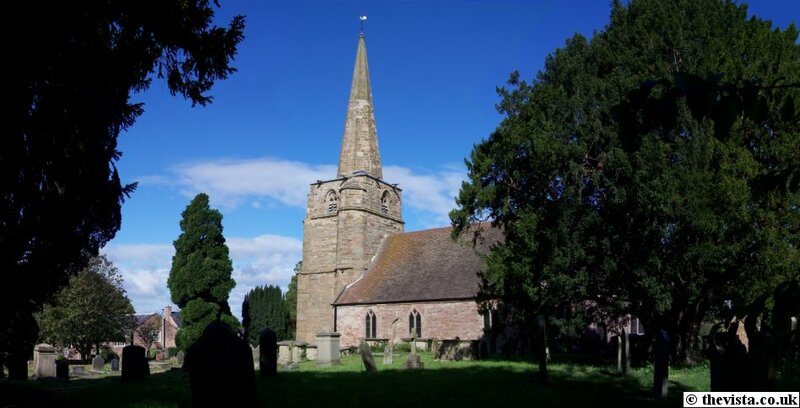 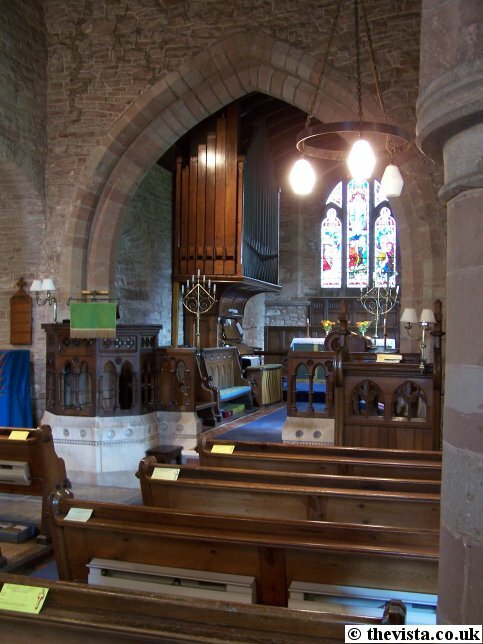 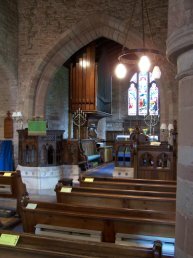 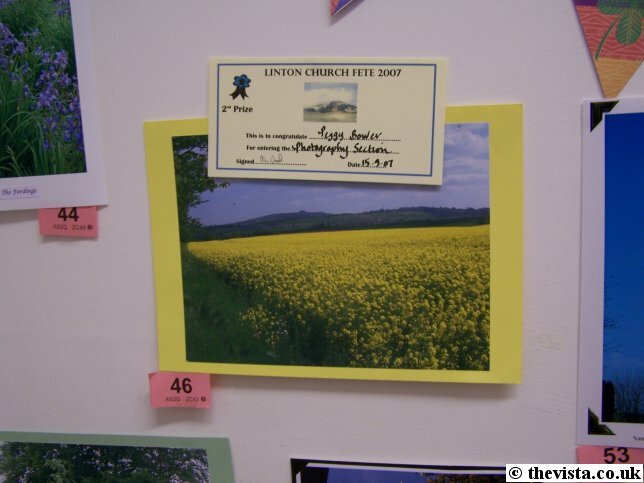 It was held in and around Linton Village Hall and Church. 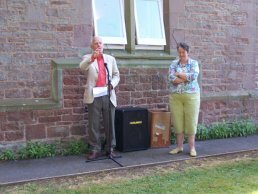 The afternoon was kicked off by a speech by General Sir Peter de la Billiere and this was followed by events including musical performances by pupils from Gorsley Primary School and a pet show. There were various stalls to entertain the masses like a plant stall, a barbeque (which was superb!! 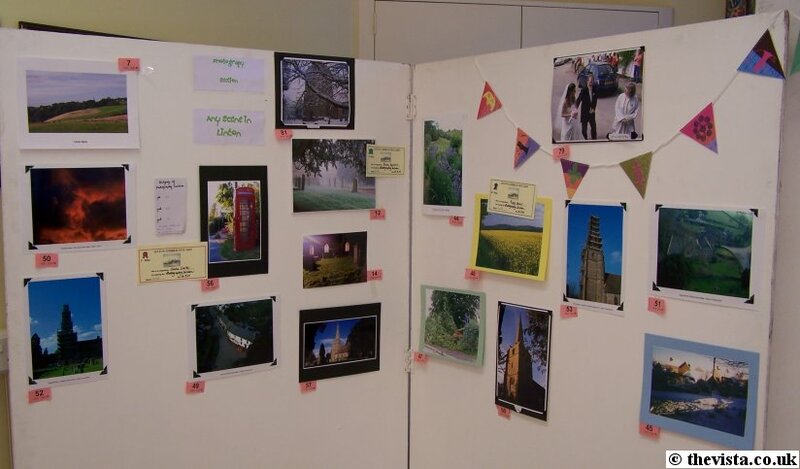 ), tombola, card stall and Play Your Cards Right. 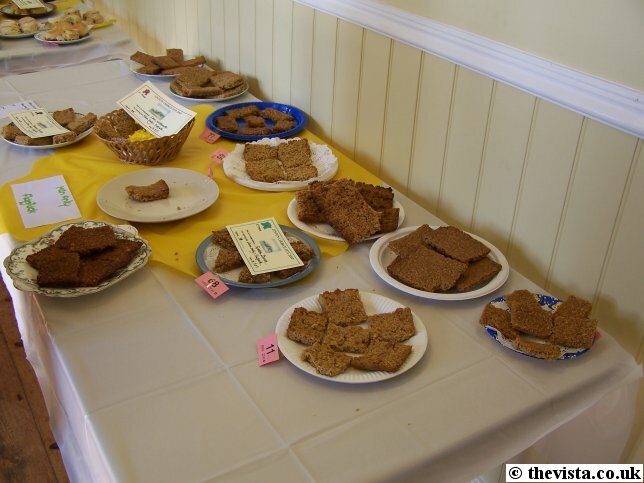 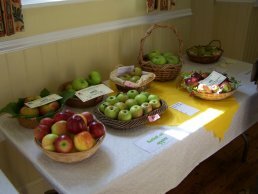 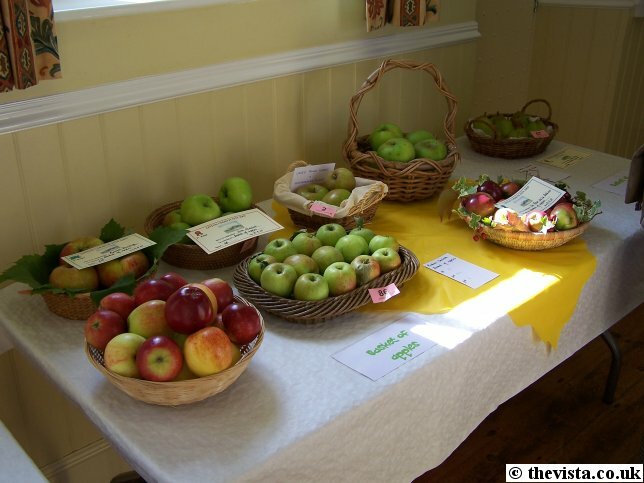 There were various competitions running including jam, "man made" (as in for men only) flapjacks, odd shaped fruit and vegetables, a basket of apples to name a few. 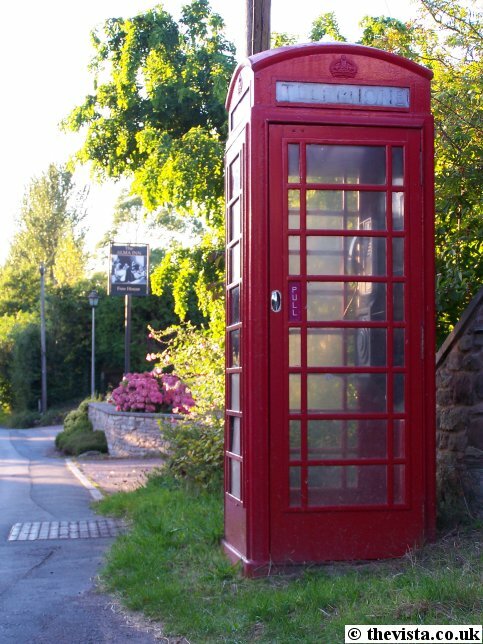 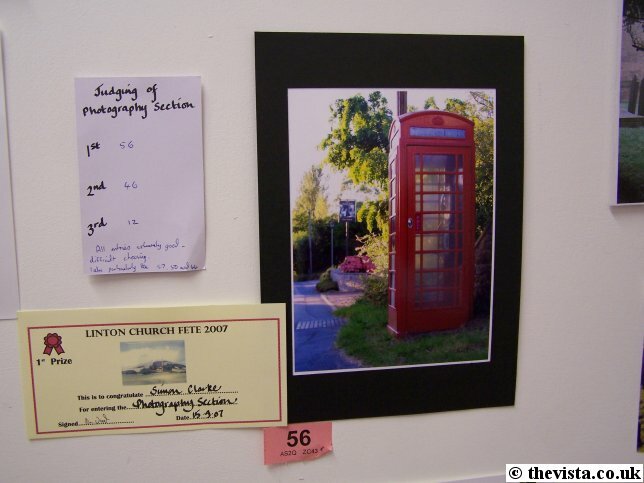 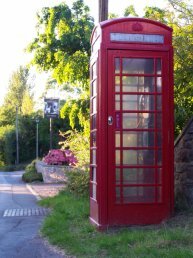 ... And my phone box entry won!! 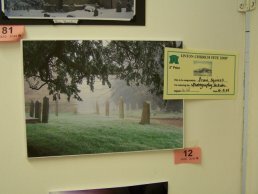 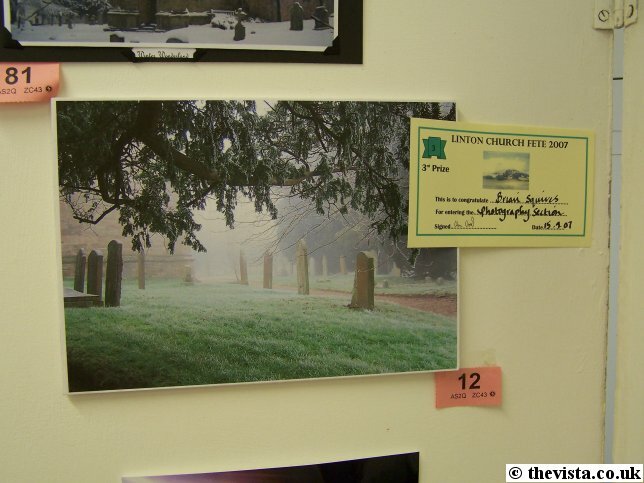 Second place went to Peggy Bower with her photo of a field of rapeseed and third went to Brian Squires with his photo of the churchyard in the fog. My Church photo was one of three highly commended photos. 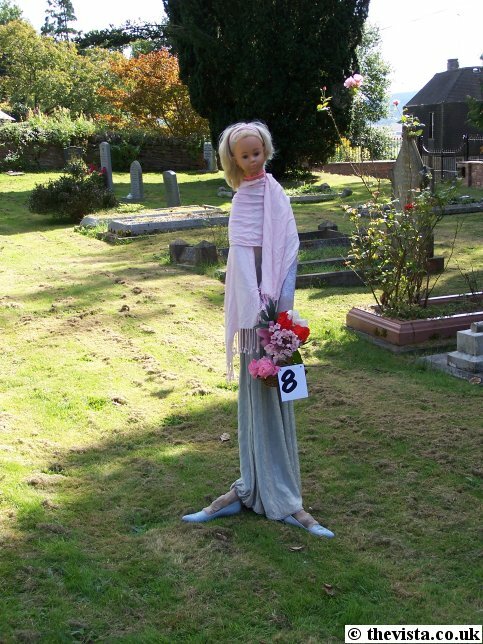 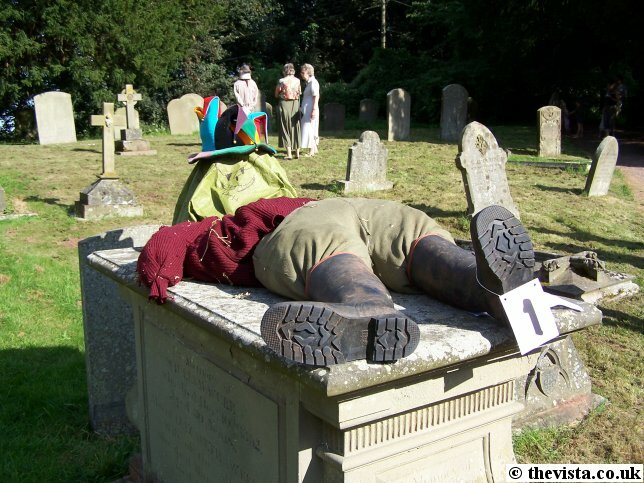 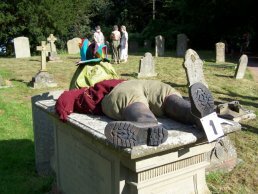 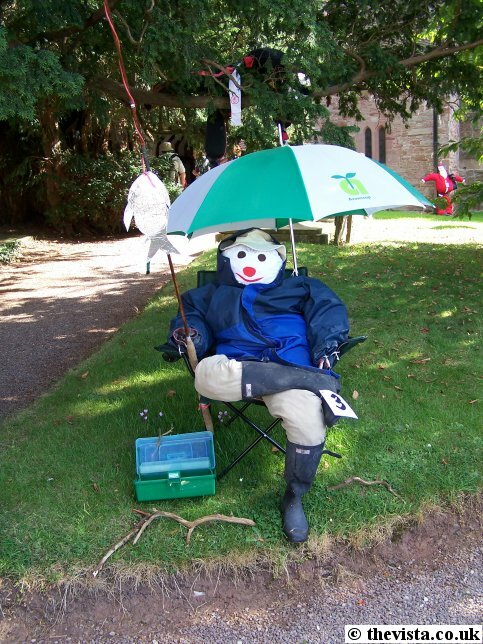 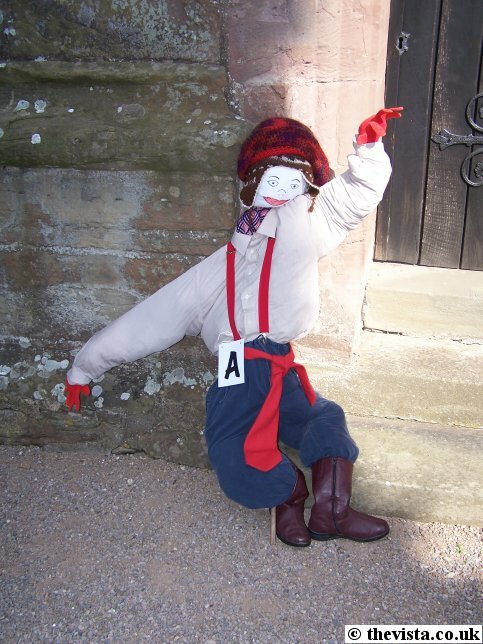 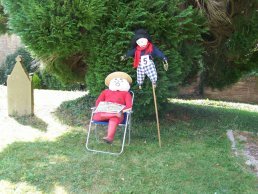 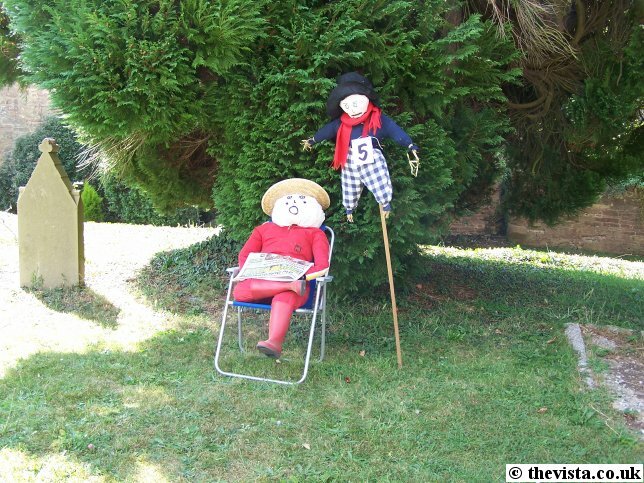 There was also a scarecrow competiton in the churchyard with categories for adults and children. 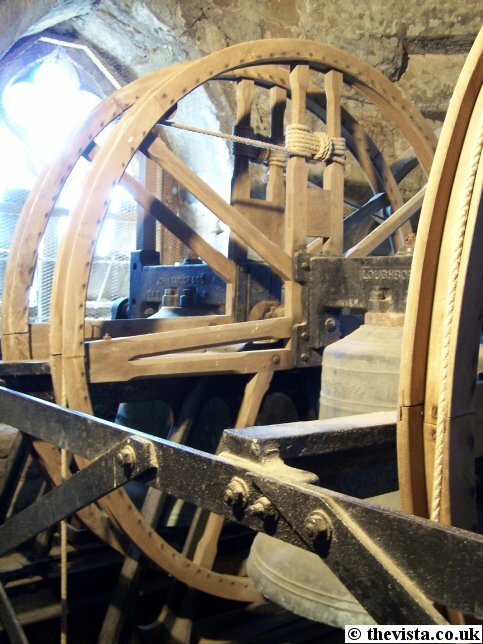 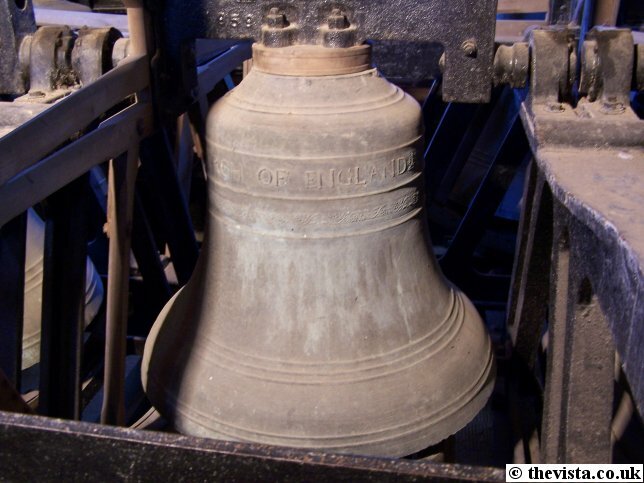 There was also the opportunity to go up into the church tower to see the bells.